Agriculture Minister Audley Shaw (right) shares a word with Patrick Williams, Chairman of Salada Foods Jamaica at Monday's press briefing to announce the company's newest investment in the local coffee industry. (Photo: Marlon Reid). 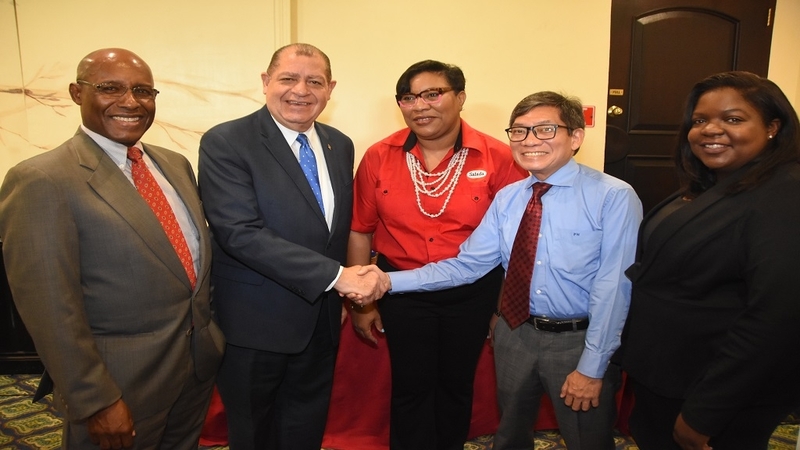 Minister of Industry, Commerce, Agriculture and Fisheries, Audley Shaw, is assuring players in the coffee industry that the market is set to boom once again, as plans are being formulated to stem the crisis that local producers are facing. Speaking at the Salada Foods Jamaica Limited official announcement of $200 million into the local coffee market, Shaw hinted at plans to get coffee into the Chinese market, instead of the current arrangement, which sees Japan as the only major importer of Jamaica’s coffee. 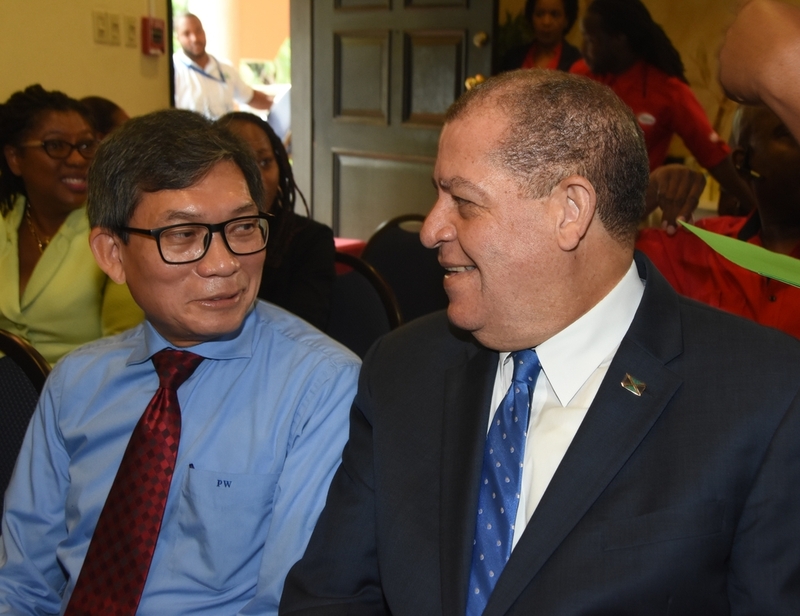 According to Shaw, on a recent trip to China with Minister without Portfolio in the Office of the Prime Minister, Daryl Vaz, there are promising signs that Jamaica can get into their market, which is facing a growth of 15 per cent each year. Shaw said: “Now 15 per cent a year doesn’t look so hot when the population is two or three million people, but 15 per cent a year when there is a population of 1.4 billion people, is a coffee of a different potential. “So to be thinking one single market of Japan, we are happy for the investment of the Japanese over the years and their interest in our coffee, but things, times and circumstances change and there is tremendous interest in Jamaican coffee in China." The local coffee industry was facing a crisis, with the single market of Japan having a glut of the local Blue Mountain brand of coffee. With the coffee flow to Japan stunted and faced with a situation of having no market to sell, the local dealers had refused to take coffee from the farmers. 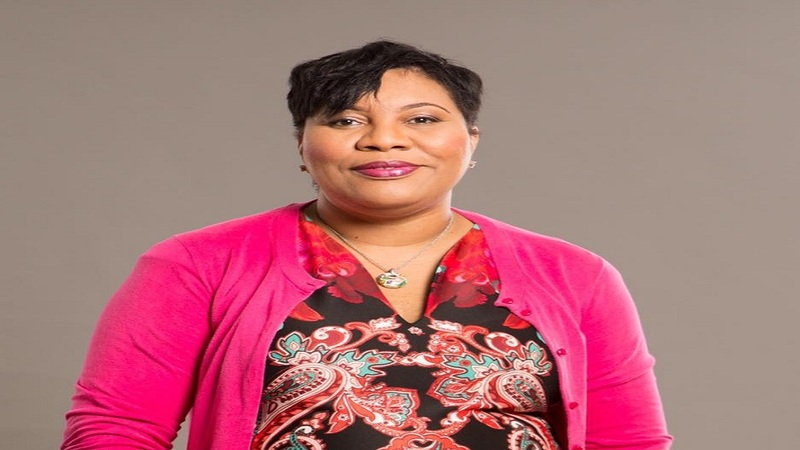 Shaw, however, said the government is looking at finding a solution that is sustainable, where all the parties involved will be satisfied with the outcome. He said that this will include improving the road network in the Blue Mountain area, as well as more technical assistance to the farmers. According to Shaw, the technical assistance will be looking at increasing the yield of coffee per acre, as he argues that the 15-20 boxes that some farmers are getting is unacceptable. The average yield should be between 80-100 boxes, he said. 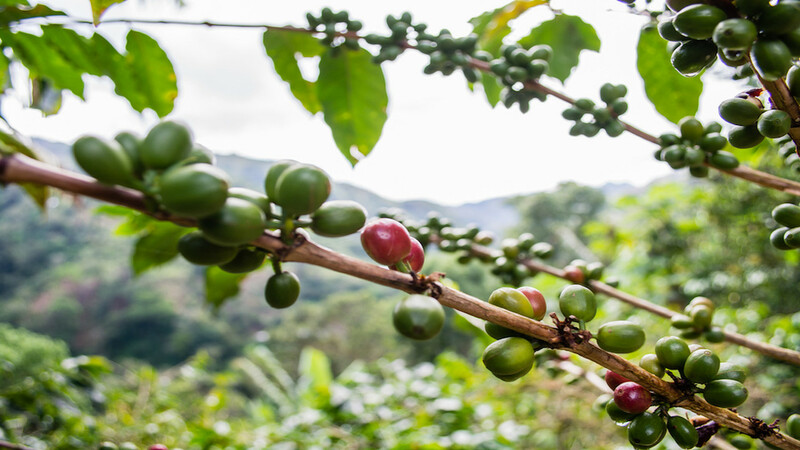 While congratulating Salada for the initiative, Shaw said that the government wants to return the island to its coffee-producing glory days about 25 years ago, when local production was 700,000 boxes of Blue Mountain coffee and 400,000 boxes of high mountain coffee. He said the island is presently producing 200,000 boxes of Blue Mountain and 20,000 boxes of high mountain. He added: “This is totally unacceptable in a market that is growing globally. The government is therefore committed to working with our farmers and processors towards charting a path of greater success, through the Economic Growth Council, JAMPRO and other stakeholders, looking at long-term solutions that will place the coffee industry in a better place. “I can’t say anything more on this right now, as enough is said for now but as far as I am concerned, exciting days are ahead for coffee. I want our coffee farmers to feel encouraged,” Shaw said.